Gabriella Rose- Carter is an alumna of the Lee Strasberg Theatre Institute – New York receiving a two year conservatory degree. A researcher of humanity, creative thinking and storytelling. One of Melbourne’s most respected and sought after acting coaches, she is the founder of her own space for creative education. In 2013 Ms Carter was invited by mentor Ellen Burstyn to become a permanent observer of the Actors Studio in New York. 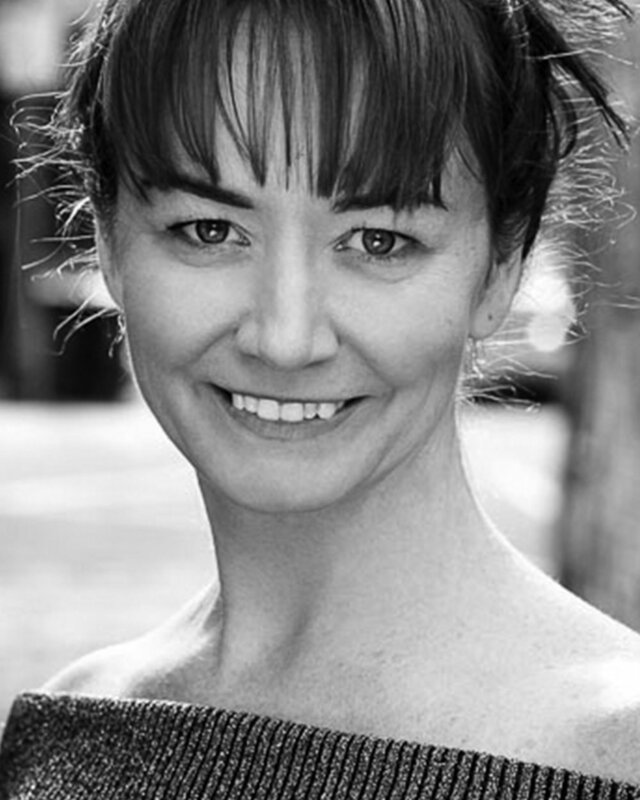 Melbourne’s go-to voice and communications coach, Suzanne has directed a number of productions for Q44 including Dolores, Sister Cities, N.K. A Kazantzakian Montage, Ironbound and Unsolicited Male. She has coached many of Australia’s leading performers, including Hugh Jackman, Delta Goodrem, Margot Robbie, Jacki Weaver, Lisa McCune, Caroline O’Connor, David Hobson, Vince Colissimo, Alex Dimitriades, Claudia Karvan and Kat Stewart as well as international artists Charlotte Rampling, Gabriel Byrne and George de Hoya. Will is the resident sports car enthusiast of the Q44 team. His love and flair for theatre making and storytelling is aligned and grounded in his wealth of production knowledge and creative imagining through years of experience in technical theatre, major cultural events and festivals. Lively, collaborative and musically minded he’s a big hit with the under-five set by way of his role in children’s entertainment group Bounce Patrol, and a media and communications advisor for the Victorian State Government. If you want to understand how economic markets are human and spreadsheets are creative talk to Anthony Scundi. An avid fan of AFL, Simon Sinek and deliberate learning, Anthony has over 15 years of financial, commercial and strategic relationship management experience, gained in some of Australia’s largest organisations including Lend Lease, Linfox and Australia Post. True to his Greek heritage Kostas is Q44’s loyal, passionate and gold-hearted king of hospitality. An Alumna of the Lee Strasberg Theatre Institute, Kostas has worked as a restaurant manager for many years in New York & Melbourne, and as an account and sales manager for various companies, including McCain Foods Australia and is the head of Fundraising for Q44 . Tania celebrates the work of Q44 to build, inspire and engage our audience. A perpetual student of human behaviour, she brings to the team more experience across design, marketing and communications, most in digital, than she’d care to admit and has worked with some of Australia’s most well-known brands including Adairs, Medibank, Covergirl, Blackmores and global entertainment company Live Nation.